Welcome to Wonderland. Isn’t it a wonder that you’re still alive. At last! I am able to announce the release date for Wonderland. Drum-roll please…. If all goes well, it should hit shelves on April 30th! 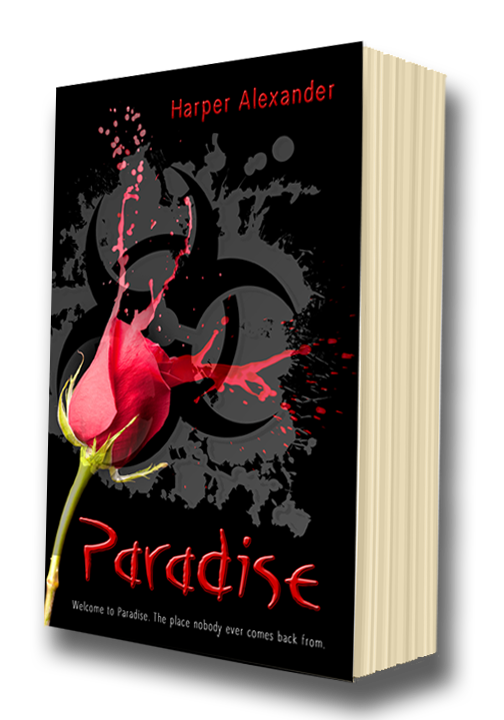 If you haven’t already, be sure to grab your copy of Paradise while it’s $0.99 so you’re ready for this thrilling next installment in the Deadly Lush saga.